Microsoft Teams brings the chatroom into the enterprise. Part of Office 365, Microsoft Teams is quickly growing into the go to application for business productivity. Microsoft is starting to fold the cloud-based Skype for Business functions into Teams to create a new, modern unified communications platform. This means your phones and video conferencing devices will need to support Microsoft Teams. IP Phone Warehouse is here for you. 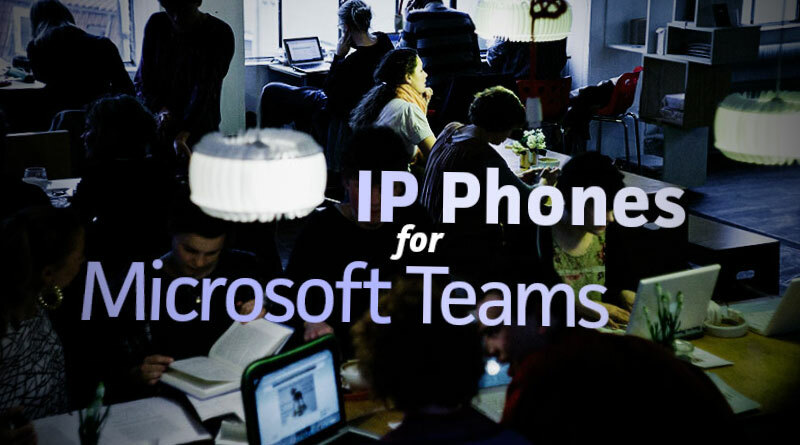 We have a dedicated page for Microsoft Teams phones. As our partners release new products and updates, we’ll keep you up to date. If you are a current Skype for Business customer and want more information about what Microsoft Teams means for your communications, see “Journey from Skype for Business to Teams” on the Microsoft website. Because Microsoft Teams is a comparatively young platform, it’s still early days for device support. This week, however, two major manufacturers have announced Microsoft Teams compatibility: Polycom and Yealink. Here’s a rundown of the announcements. Note that these are provisional and might change. Polycom provides a complete portfolio of Microsoft communications solutions, from voice to video to services. And they’ve been doing this for over 15 years at this point. So it’s no surprise that Polycom are quick out of the gate with support Teams. 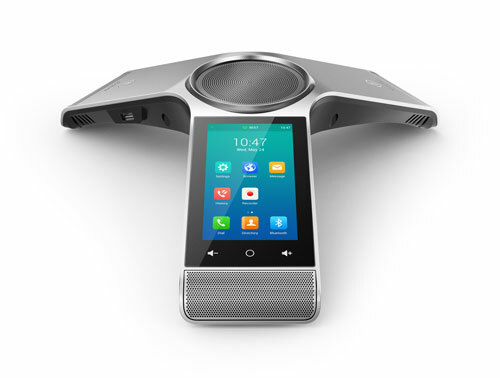 You wouldn’t think that an enterprise conference phone could be a hot product, but Polycom Trio defies expectations. 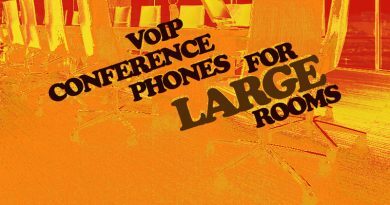 People are amazed when they hear just how much better a conference call sounds with Trio. 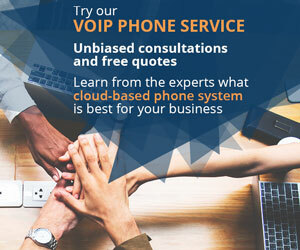 Polycom Trio will support a native call experience for Microsoft Teams, so you get the same user experience that you currently get with Skype for Business of Microsoft Lync. Polycom Group Series features the premier dedicated video conferencing systems ranging from solutions for huddle rooms to the board room and even larger spaces. It’s the only standards-based video device that’s been certified by Microsoft for use with their platforms. Polycom Group Series will work with Microsoft Teams. 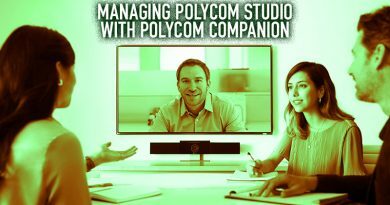 Polycom RealConnect for Office 365 and Skype for Business is one of the most trusted video interoperability platforms available. Polycom RealConnect will provide interoperability with Microsoft Teams. We wrote last week about Yealink CP960, a stylish, silver conference phone that supports wireless microphones. Now Yealink has announced that a Yealink CP960 Teams Edition will be arriving, so you’ll get a seamless audio conferencing experience from the huddle room up to the conference table. 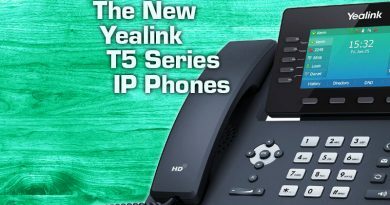 Yealink has also announced Yealink T58A Teams Edition and Yealink T56A Teams Edition phones will be coming soon. Yealink T58A is an IP video phone fit for the executive desk. With a beautiful 7” capacitive touchscreen display, you’ll get the Teams interface at your fingertips. And Yealink’s Optima HD and Noise Proof technology provide wideband, distraction-free audio. T58A provides built-in support for WiFi and Bluetooth for wireless connectivity. Yealink T56A provides the mid-range user with a premium VoIP experience. T56A features a 7” touchscreen display, Bluetooth and WiFi support, and Optima HD and Noise Proof audio technology.